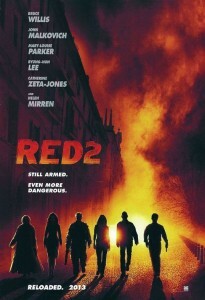 After negotiations, Anthony Hopkins is to star as the villain Edward Bailey in Red 2. While the film is still untitled, we know it will star the previous actors Bruce Willis, John Malkovich, Helen Mirren and Mary-Louise Parker. We also know that Byung-hun Lee (G. I. Joe: The Rise of Cobra) will star in it, as well as Catherine Zeta-Jones, who told MTV that she will star as a Russian double agent. While it has been rumored that Morgan Freeman will join the cast, it seems doubtful since (SPOILER) he was shot in the first movie. Anthony Hopkins was in previous talks about becoming the villain in the film, but he had to shoot Thor 2, but since filming starts in September, Hopkins agreed to the film. Hopkins’ role was stated to be a, “genius scientist who was locked up in an insane asylum.” (Sounds a bit like Hannibal Lecter to me). Dean Parisot is set to direct the sequel, beating out many directors for the job. 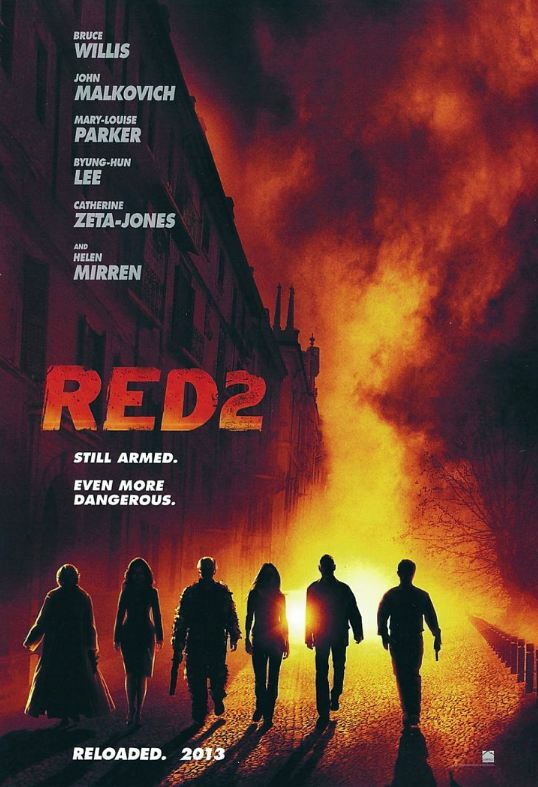 Although very little is known, more will be updated, and for now, watch these interviews about Red 2.